Why use a mechanical homogenizer in compounding? A better product is produced at a faster rate. 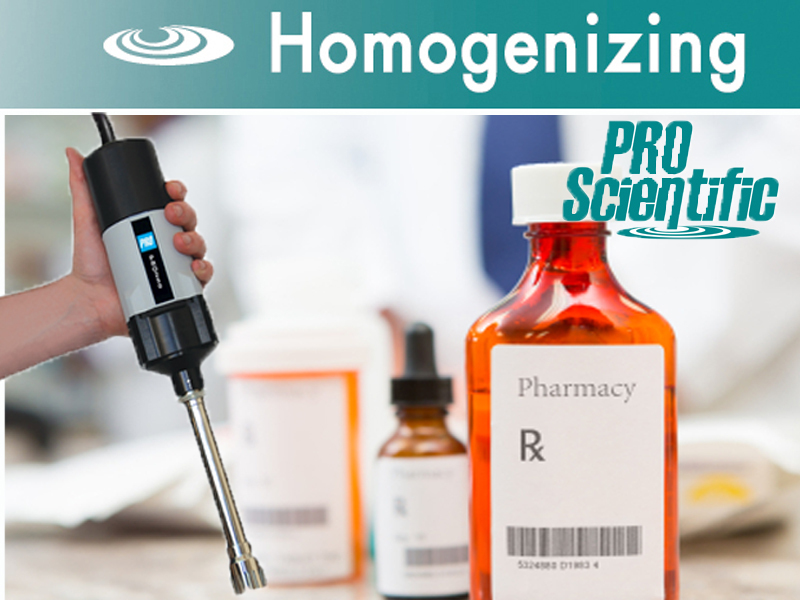 Why use a PRO Scientific mechanical homogenizer? …while still providing you a high quality, durable piece of equipment. The are several fantastic compounding homogenizers available for you to choose from. The PRO250 in the Deluxe or Premium Max-Homogenizing Package would be ideal for tube to beaker processing. Included in this kit is everything you need to begin homogenizing! Or check out the powerful, digital PRO25D Homogenizer.